Former Isidingo actress Lesego Motsepe (39) died on Monday in her Randburg home. Her brother, Moemise Motsepe, found the actress at 11 this morning. 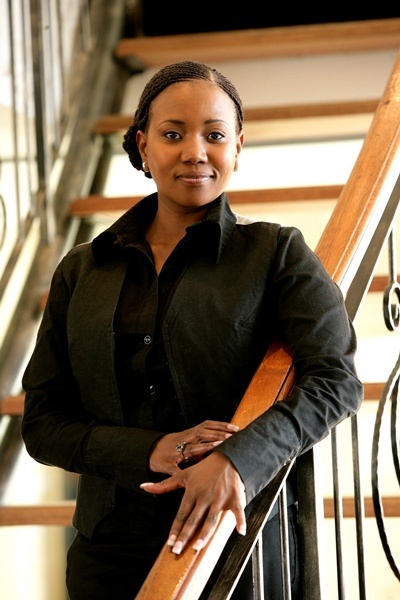 Former Isidingo actress Lesego Motsepe (39) died on Monday in her Randburg home. Her brother, Moemise Motsepe, found the actress at 11 in the morning. Lesego, who played Letti Matabane in Isidingo for 10 years, was HIV positive and in 2012 said she would no longer be taking her antiretrovirals and instead focus on living a healthy lifestyle. One of her last high-profile roles was to portray songbird Brenda Fassie on stage. She also told YOU in an interview that she wanted to “travel across Africa and teach acting in different places”. If she hadn’t become an actress, she said, she would have become a lawyer or a psychologist. “It’s a sad day; I’m in tears. Lesego was my colleague and friend for over the decade,” says actress Hlubi Mboya. Hlubi played Lesego’s sister-in-law in Isidingo. “She was very vocal about not being on ARVs. I feel like this misfortune could have been prolonged, if only she had made a different decision. Condolences to the family. She [Lesego] was a sweetheart, a song bird with a gracious heart."